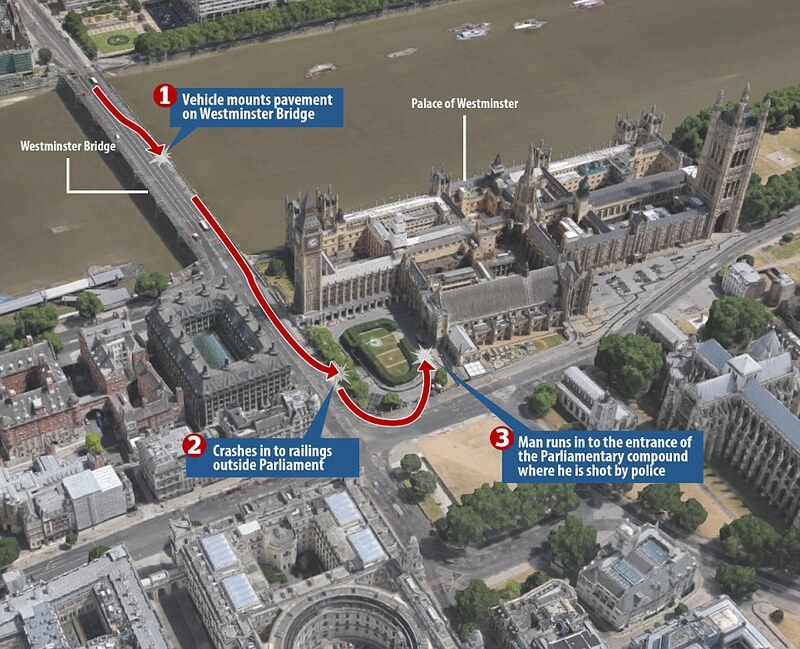 Before he drove violently into the crowd on Westminster Bridge, before plunging the knives into the police officer's body, Khalid Masood's twisted path into terrorism followed an all too familiar pattern from petty crimes to prison radicalization, to violent jihadist. 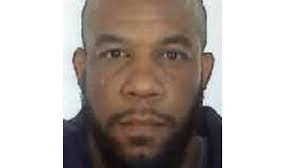 It was there in prison where he was believed to have been radicalized. IPT Senior Fellow Patrick Dunleavy talks with former White House staffer Frank Gaffney on about his recent article, "New York Cedes Ground in Fight Against Terrorism." Under a pending court agreement, the NYPD's Intelligence Division investigations will be controlled by a civilian monitor appointed by Mayor DeBlasio. 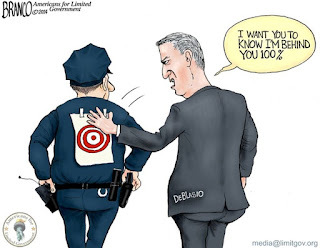 U.S. District Judge Charles S. Haight Jr, is about to accept an agreement that will hand over control of the NYPD's Intelligence Division investigations to a civilian monitor appointed by Mayor Bill de Blasio. This is the same mayor who loudly cheered President Obama's last-minute commutation of FALN terrorist Oscar Lopez Rivera, who will be freed in May. De Blasio extolled the works of a man whose organization was responsible for more than 100 bombings, many in New York City, including one that killed four innocent people. To understand the impact that this proposed settlement, between the NYPD, and the activist organization known as the Muslim Advocates will have on existing counter terrorism measures, we have to understand how vitally important is the issue of protecting cities against attacks by radical Islamist terrorists. The activist groups claim that the police department unfairly singled out Muslim communities in the greater New York/New Jersey area for investigation and surveillance. They also claim that gathering specific information about the neighborhoods amounted to unprecedented "profiling." They point to a little known NYPD unit that collected the data and accuse it of spying. Radical Islamist organizations have in the past infiltrated Muslim neighborhoods in the United States and exerted harmful influence on those communities. 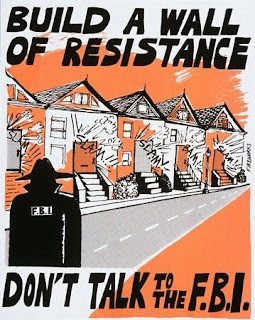 Yet groups like the Council on American-Islamic Relations (CAIR) seek to portray law enforcement as sinister characters sneaking through neighborhoods in trench coats looking to do harm to the community. One chapter urged community members to "Build a Wall of Resistance" and not cooperate with investigators in ongoing terrorist investigations. Nothing could be further from the truth.